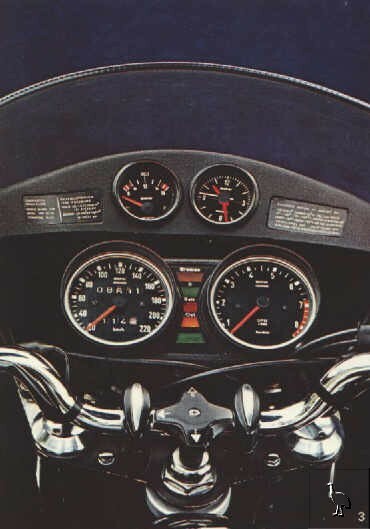 The cockpit remained basically unchanged throughout the R90S model run. The fairing was made of a composite resembling carbon fibre, as were the sidecovers. 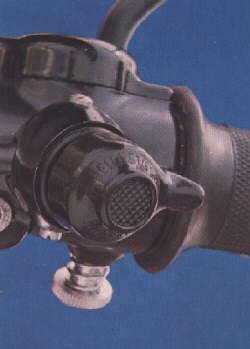 Switches were of the pushbutton variety, similar to those used on the /5 models. 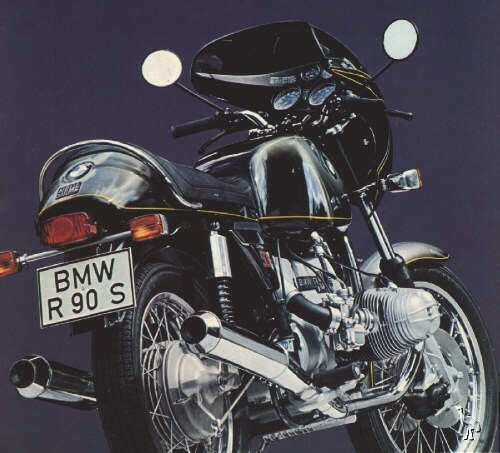 Later model R90S machines had more modern switchblocks.